Ammeter is a device used to measure the current flow through a conductor. The name is derived from the unit of current, Ampere. Ammeter is either connected in series to the line along which the flow of current is measured or connected across the CT/ shunt resistor (if the current is high). 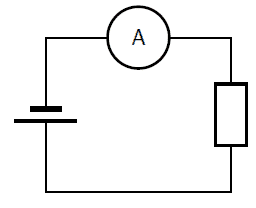 The loss cause in the circuit due to the connection of ammeter in series is known as burden of the ammeter. Why ammeter is always connected in series? The flow of current is always along the length of the conductor. The purpose of using ammeter is to measure the rate of current flowing through it. Hence, to make the measurement possible, the whole current has to flow through the coil of the ammeter. This is why ammeter is connected in series. The ammeter coil is designed to offer very less resistance to the flow of current. Hence the voltage drop across the ammeter is negligible. Alternatively, ammeter can be connected across the terminals of current transformers, if the conductor is carrying high alternative current through it. Current shunt resistance are used for high DC current measurements. What will happen if an ammeter is connected in parallel? 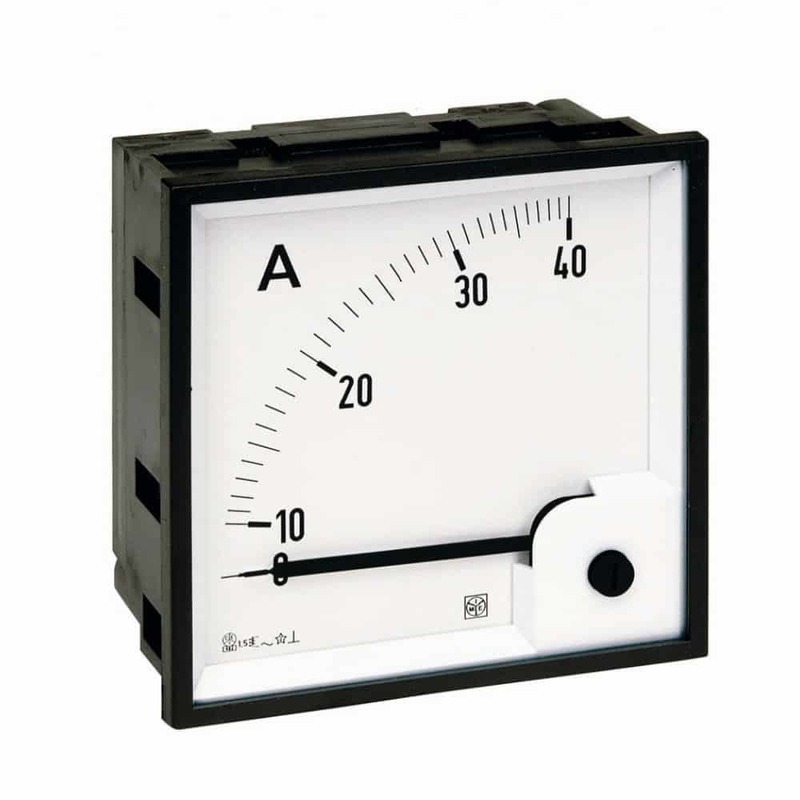 If the ammeter is connected in parallel (across the load to which current is measured), due to low coil resistance, very high current may flow through the ammeter coils and can possibly damage the device. Shunt/parallel connection of ammeter is more or less equal to short circuit. Then why the shunt connection of voltmeter does not result in a short circuit? It is because the internal resistance of voltmeter is very high.